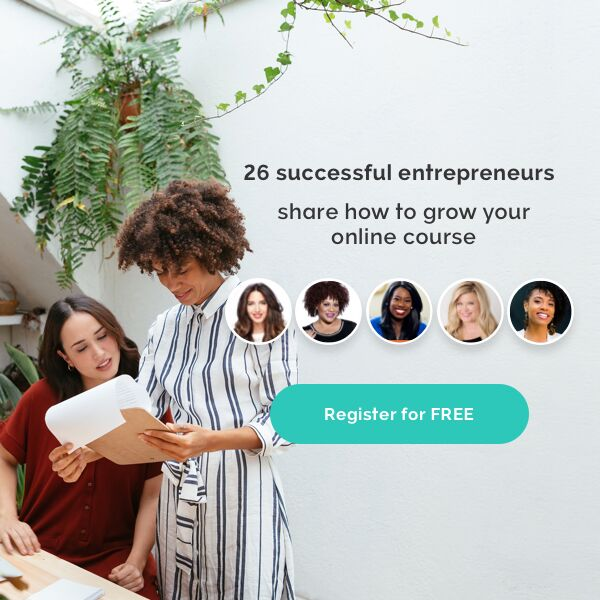 Women Who Create is a free virtual workshop series starting March 26, 2019, designed to celebrate and empower female creators. 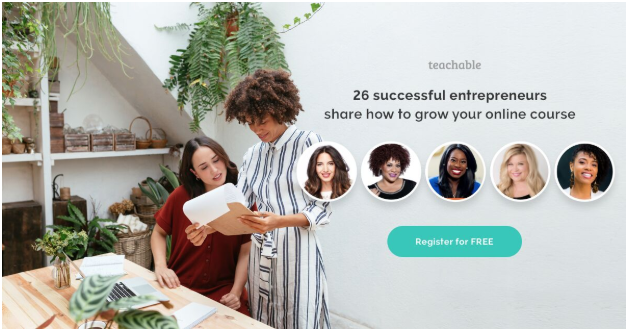 Teachers include Sheri Salata, Marie Forleo, Nicole Walters, Kim Coles, Danielle Leslie, Regina Anaejionu, Bushra Azhar, Mari Smith, Marie Forleo and many other online course creators and entrepreneurs. The ability to create isn’t limited to ONE type of person. It’s not just some talent reserved for artists, musicians, crafters, and creatives. And it’s not that some people have an innate advantage over others. We’re calling on unique women like YOU. • You have unique qualities that set you apart from the pack (and we’ll show you how to hone in on your genius). • You have valuable expertise (that people would happily pay for). • You want to establish your brand as a creator (even if you know nothing about branding). 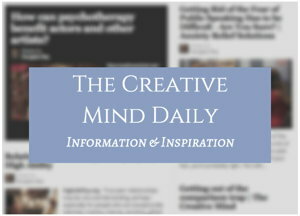 • You have a message you want to share with the world (now let’s make it heard). • You dream about earning money online (even if you aren’t sure if you’re an expert in anything). …and you can use all of these things to help someone else learn! What are your intentions for your book, program, course? Learn more from her presentation at the free Women Who Create workshop series. 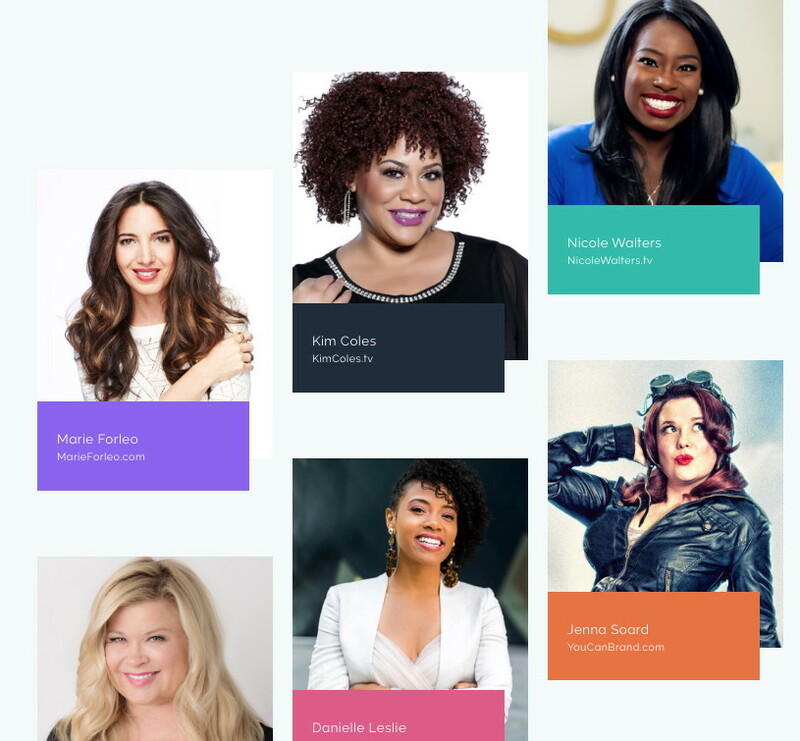 Learn more from Marie Forleo and many others at the free Women Who Create summit.